Courtesy of Coldwell Banker Residential Brokerage – Boston – South End, Joe DeAngelo. Built in 2016, this custom designed home at the boutique Jordan Lofts boasts modern sophistication, with 2bed/2bath PLUS an extra-large den (3rd bedroom). The loft-like living area has an open concept kitchen w/custom cabinetry, Wolf & Subzero appliances, oversized 6-seat island with storage, Quartz countertops & glass tile backsplash. The expansive living area features a gorgeous marble accent wall with integrated fireplace, recessed TV, and a wall of glass. There’s also separate space for a sunny dining area which overlooks a large private terrace complete w/gas grill connection. The luxurious master suite features double California closets, ensuite spa-like bathroom with walk-in shower & free-standing tub. 2 additional bedrooms/home office, laundry room, & guest bath complete this tasteful home. Building amenities include: concierge services,1 deeded garage parking space,& deeded private storage. Located in the heart of SOWA w/restaurants, galleries, & shopping at your fingertips. Disclosures: Garage Parking Condo Fee Of $55/pm Is Included In Referenced Fee. 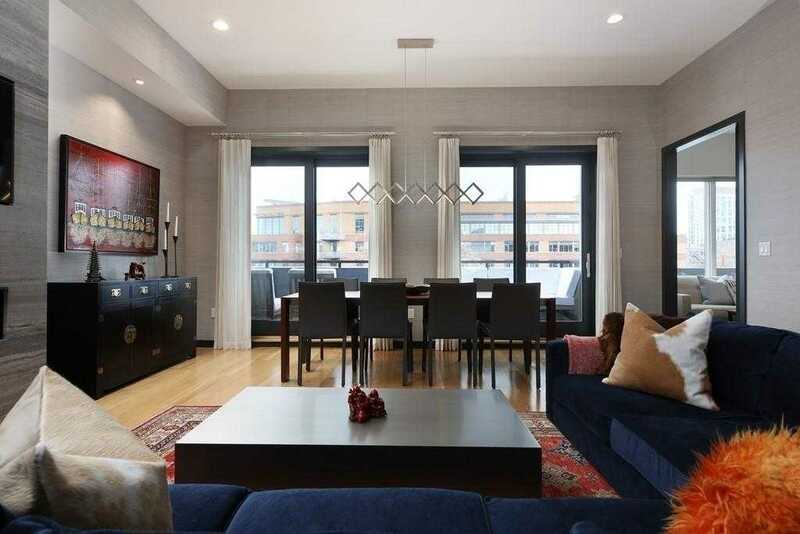 Please, send me more information on this property: MLS# 72447723 – $2,350,000 – 481 Harrison Ave Unit 3b, Boston, MA 02118. I would like to schedule a showing appointment for this property: MLS# 72447723 – $2,350,000 – 481 Harrison Ave Unit 3b, Boston, MA 02118.